The Dream is gearing up to release the second half of his Crown/Jewel EP. Black Magic is the first offering fans get before the project is released. 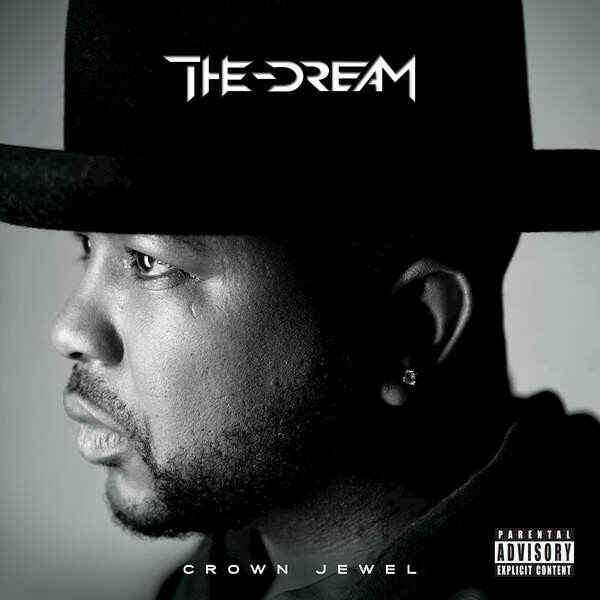 The Dream has previously released the first half in April “Crown”. Crown/Jewel is available for pre-order & will be released July 10, 2015. Listen to Black Magic below..